Experienced. Four sizes. 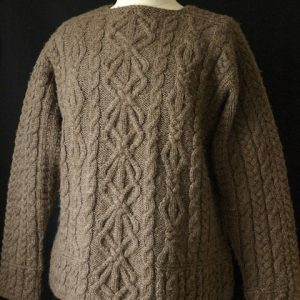 This cardigan is knitted from the bottom up as one piece, back and forth, including the button bands which are patterned in the OX cable. (The buttonholes are hidden in the “O”s of this cable.) 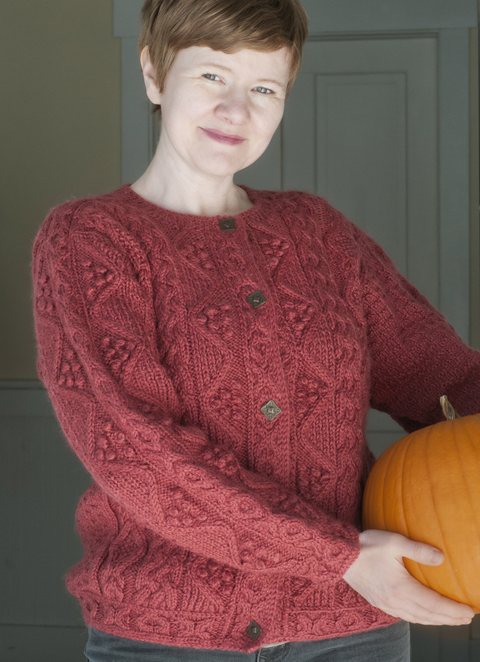 This was knitted in the Wensleydale yarn by British Breeds, but is lovely also in Black Water Abbey Yarns. 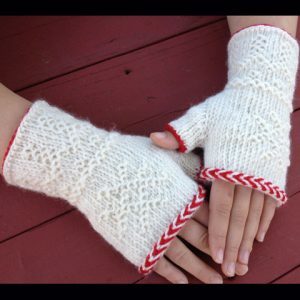 Gauge is 20 sts and 28 rows/4 inches in St st, knitted firmly. 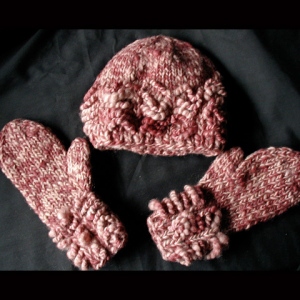 If you live in the EU, please go to the LoveKnitting website to purchase this pattern. Needles: Size US 7 (4.5 mm) in 16” and 32″ circ ndls, dpn, and US size 6 in 16” circ or straight ndls. Notions: stitch markers, stitch holders, tapestry needle, sticky notes for charts, 5 buttons (3/4 inch).